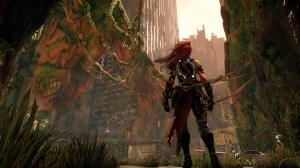 Darksiders III Gameplay first look!! NEW God of War Reveal!! 10 minutes of gameplay!! Sony kicked off their press conference with an exclusive look at the new God of War game coming to the Playstation 4!! As anticipated, the game will deal with Norse Mythology!! 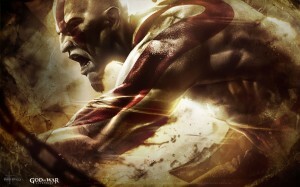 What’s more is that Kratos has returned!! Check out the new direction that Sony’s flagship series is taking. Final Fantasy VII Remake Exclusive First look!! After years of rumors and speculation, Sony ahs announced that Final Fantasy VII Remake will come to fruition. We will get ready to relive the adventures of Cloud Strike, Tifa Lockhart and the rest of the gang and their fight to save their world. Check out this exclusive first look. 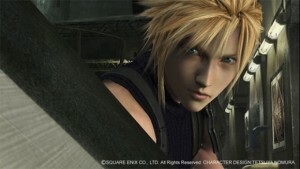 FFVII is set for 2016. 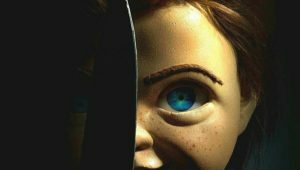 Here’s a first look at the Attack on Titan movie!! 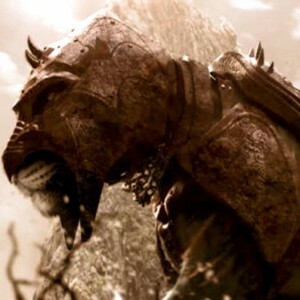 First look at Battle Cat for new He-Man film! !